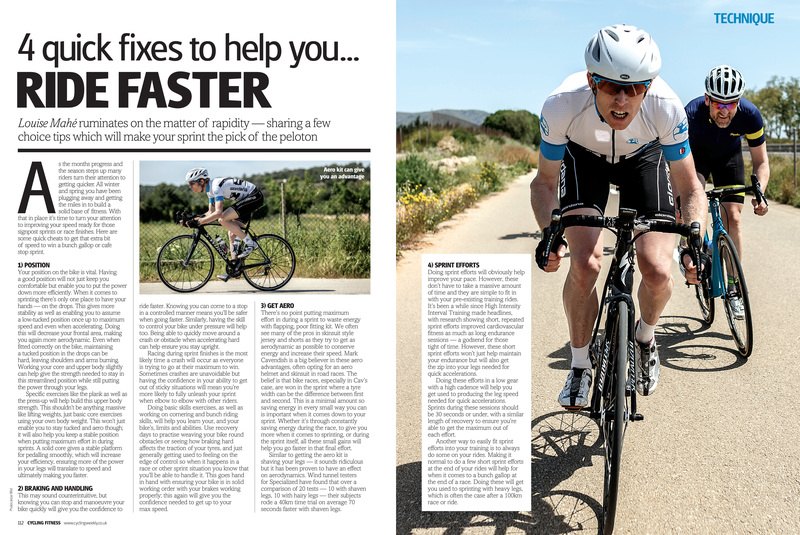 Summer issue of Cycling Fitness magazine out now! 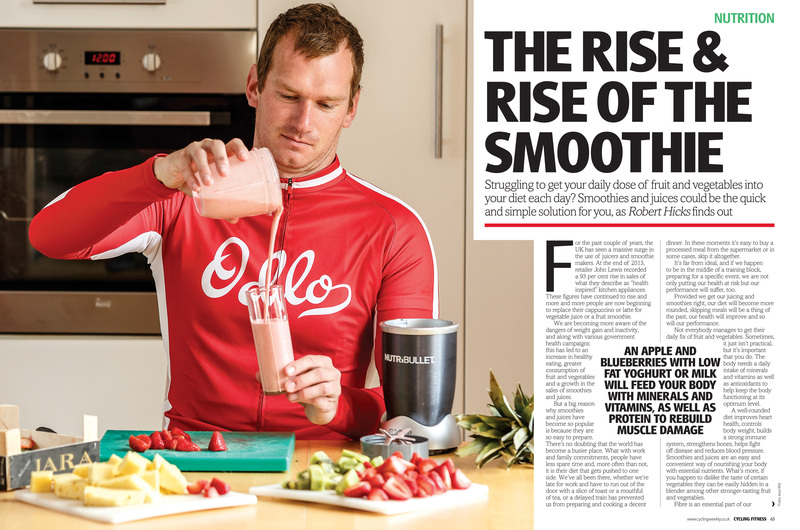 Cycling Fitness features the latest trends in products, training methods and superfoods, including tantalising recipes to freshen up your diet, as well as in-depth real-life case studies and the usual 12 week training plans for riders of every level. How good can I be?